I love the rose gold/blush color. I hear that the blush is going to be a big color for 2016. Thank you so much for your nice comments. 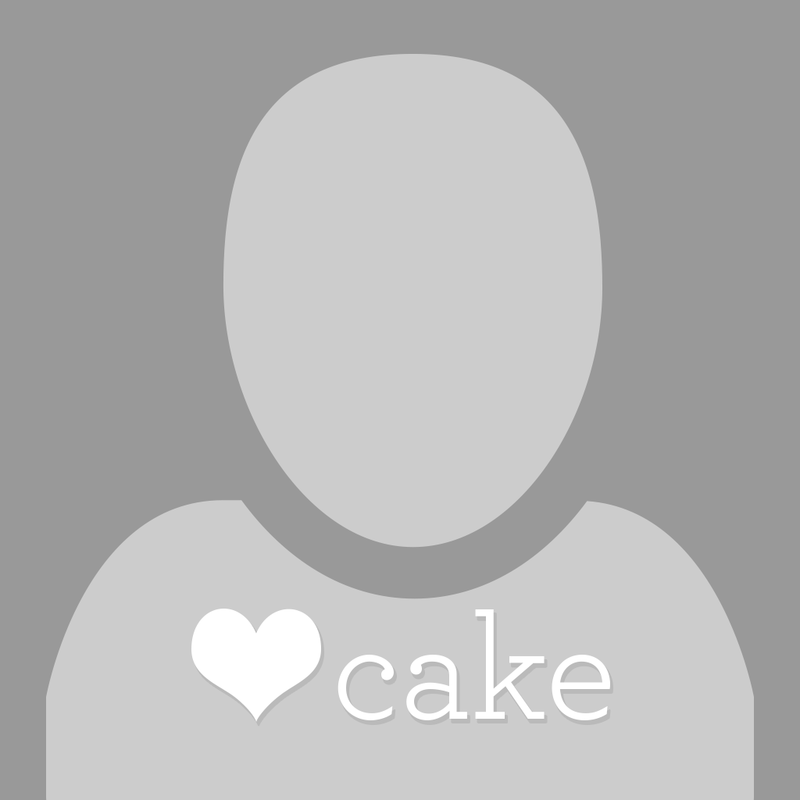 :) I have this cake design in a PDF tutorial if anyone may be interested. Thanks, have a lovely day! 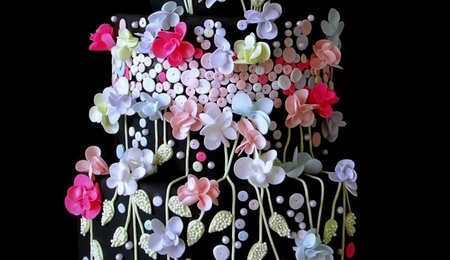 Absolutely stunning cake! Colour is beautiful! I absolutely love the cake!! It is exactly the cake I would love to make for my daughter. 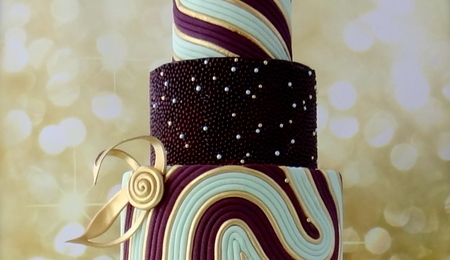 I have done cakes before, but never something so exquisite. I am interested in purchasing the tutorial. I am just a little apprehensive because I am nowhere the calibre of baker you are. Is it possible I could do a half way decent job even without your vast experience? 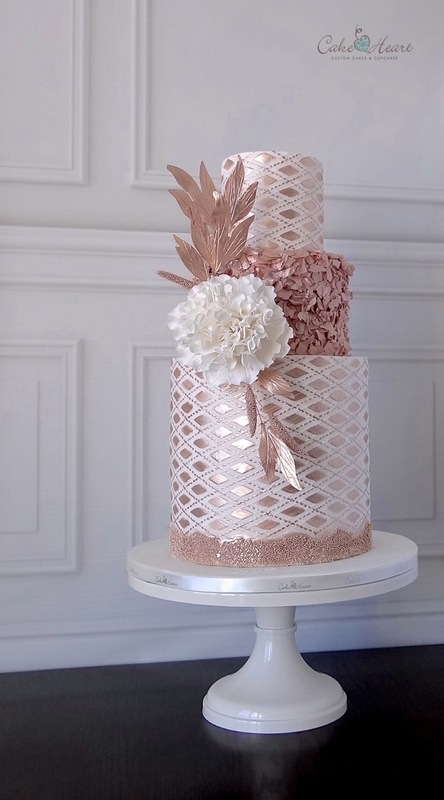 I have made wedding cakes before, but never a metallic cake. It would be my first. 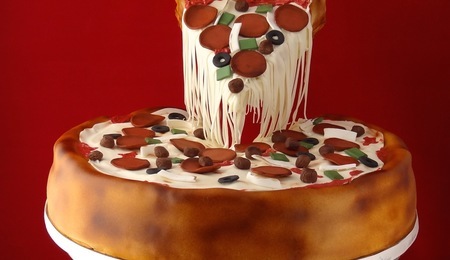 My daughter would absolutely be beyond delirious to have a cake such as this!